Insurance premiums are rising at the fastest ever recorded rate, according to research from the Association of British Insurers (ABI). The average premium paid in 2017 was £481, which was nine per cent higher than the previous year, and the highest since ABI started collecting this data back in 2012. This added an extra £40 onto the average car insurance policy. The insurance industry blames a series of increases in Insurance Premium Tax along with changes to the so-called discount rate - also known as the Ogden Rate. The average cost of cover has leapt by a whopping 29 per cent since 2014. The ABI has urged the Government to reform compensation payouts in order to put the brakes on rising premiums. The discount rate is designed to compensate insurers for the cost of long-term injury claims. It was reduced by the Government last April, costing insurance firms large amounts of money. While the Ministry of Justice has already announced plans to reverse changes to the discount rate, these have yet to come into force. The Ministry of Justice has also announced a series of reforms to whiplash-related claims, in an attempt to reduce fraud. 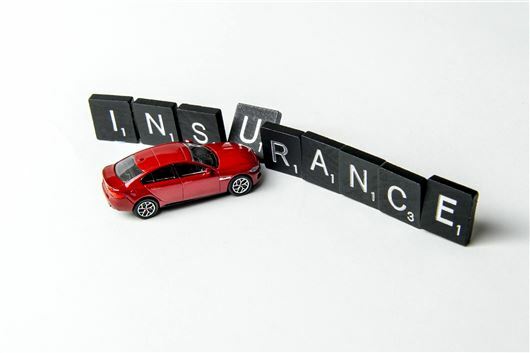 The ABI has also pleaded for the rate of Insurance Premium Tax to be frozen at the current 12 per cent. "The rising cost of motor insurance shows no sign of abating," said Rob Cummings, the ABI's assistant director. "Changes to how compensation payouts are calculated, Insurance Premium Tax, more whiplash-style claims and rising repair bills are all piling on the pressure for cash-strapped drivers." Car insurance is a b***** racket, never mind the excuses about premium tax. What about the auto renew scam where companies jack up premiums by 30% and hope the mug doesn't notice. The claim management criminals and hire car parasites who live off the back of peoples misfortune need eliminating. The expensive and unnecessary add ons they try to sell you. The selling of reinsurance to a string of other companies who take a cut. I believe the genuine cost of insuring each car is about £95. The rest of each policy is largesse to a totally rotten and corrupt system that needs serious reform. There is no chance of the rate of Insurance Premium Tax being frozen. It will creep up year by year until it is about 18%. Then it will be abolished and replaced by VAT. This has been the plan all along.